The moratorium on the consumption of mussels along the Namibian coast has been lifted after no traces of the Diarrhetic Shellfish Poisoning were found in samples taken from aquaculture facilities in certain production areas in Walvis Bay. In a statement issued by Mr. Ueritjiua Kauaria, the acting Permanent Secretary of the fisheries ministry, the general public is informed that is safe to consume both mussels and oysters again. 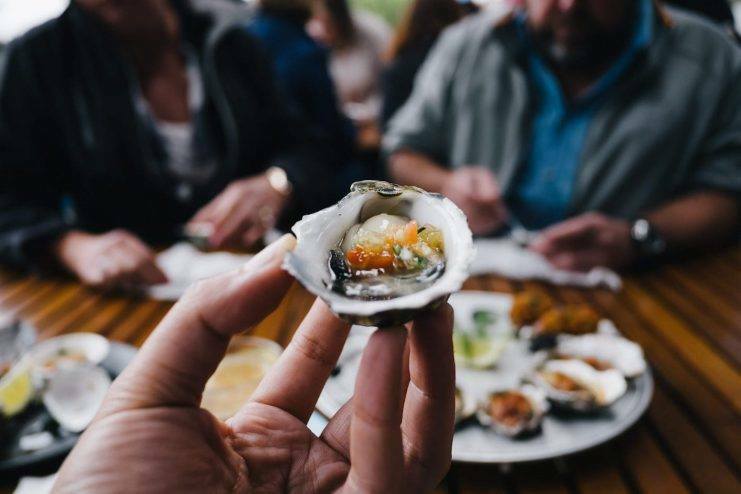 Although high levels of the DSP were still detected in oysters from Production Area 1, it is stated by Dr. Maurihungirire that shellfish from the intertidal or beach area can again be collected and consumed. Because of the presence of DSP some restrictions will still be enforced on oysters from Production Area 1. 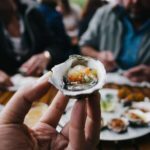 Diarrhetic Shellfish Poisoning produces gastrointestinal symptoms, usually beginning within 30 minutes to a few hours after consumption of toxic shellfish. Although not fatal, the illness is characterized by diarrhoea, nausea, vomiting, and abdominal pain. The regular testing of shell fish is facilitated by the Namibian Standard Institution and is guided by the National Shellfish Sanitation programme to ensure the safety of consumers and to protect international markets.